So keeping these bags in mind I set out to find a new one. Easy right? 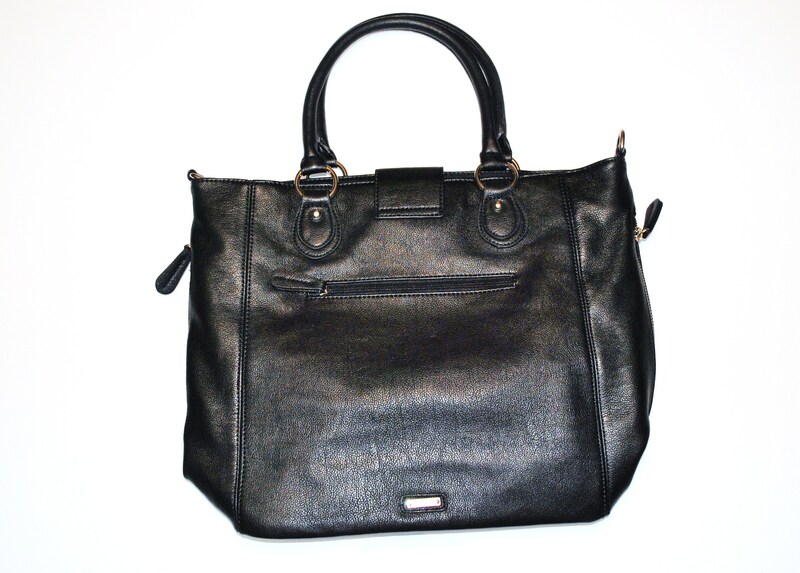 There are millions of affordable black bags in this world! Well, apparently not anywhere near where I live because I had the hardest time finding one that wasn’t way over budget or one that looked even remotely close to the Michael Kors bags! 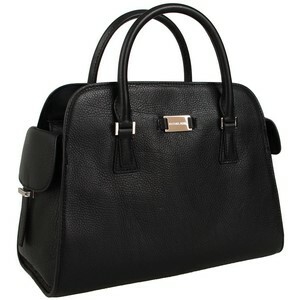 Now I really like this bag, I’m a big fan of big bags that you can store your whole life in. However, I don’t know how much it resembles either of the inspiration bags. I kind of think that if I squint it looks like a mash-up of the two Michael Kors bags but that may just be me seeing what I want to see. I don’t know, you’ll have to be the judge on this one. So the SpendThrift Savings Bank is going to take a hit this time! Was it worth it? 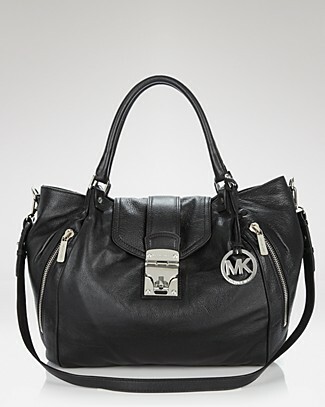 I like the bag but my success is for you to decide! Up next tomorrow I’m going to delay my next challenge post until Monday but I have a very good reason for it…and it involves an orange box (squeal!!!). great find! 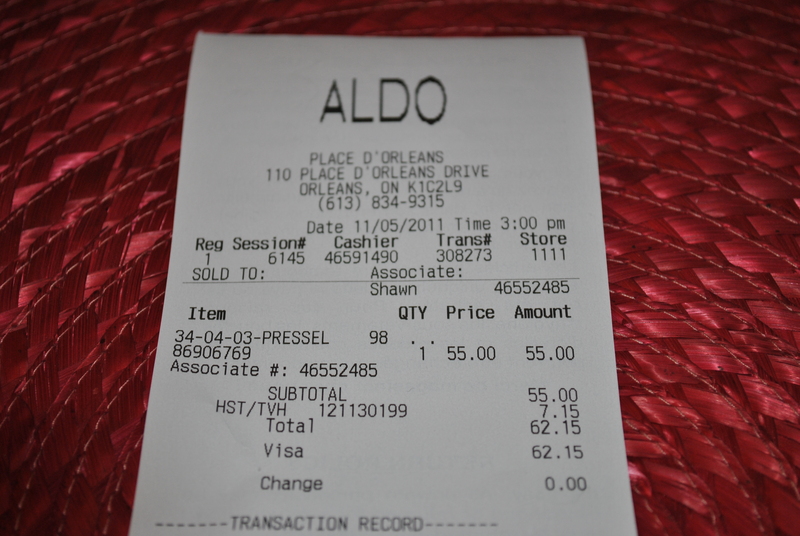 i love aldo because it’s such an affordable place for bags. 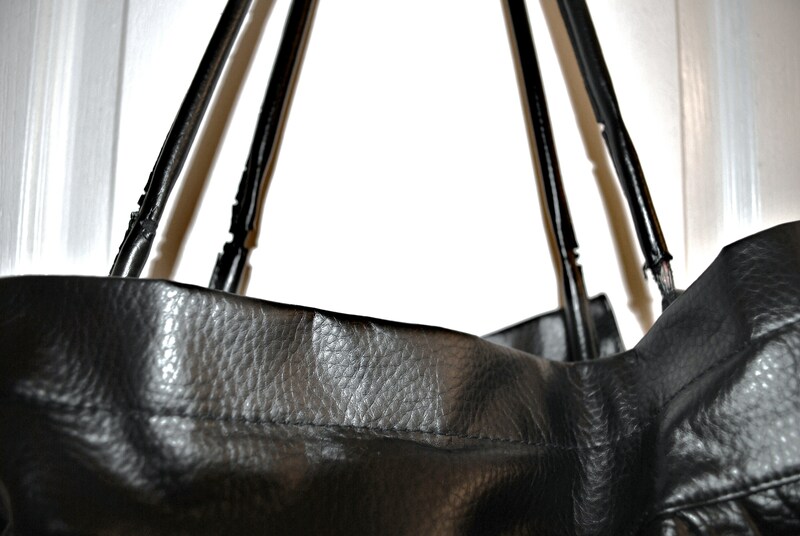 i remember one black friday shopping spree i got two bags from aldo…both under $15! Two for under $15?! That’s incredible! 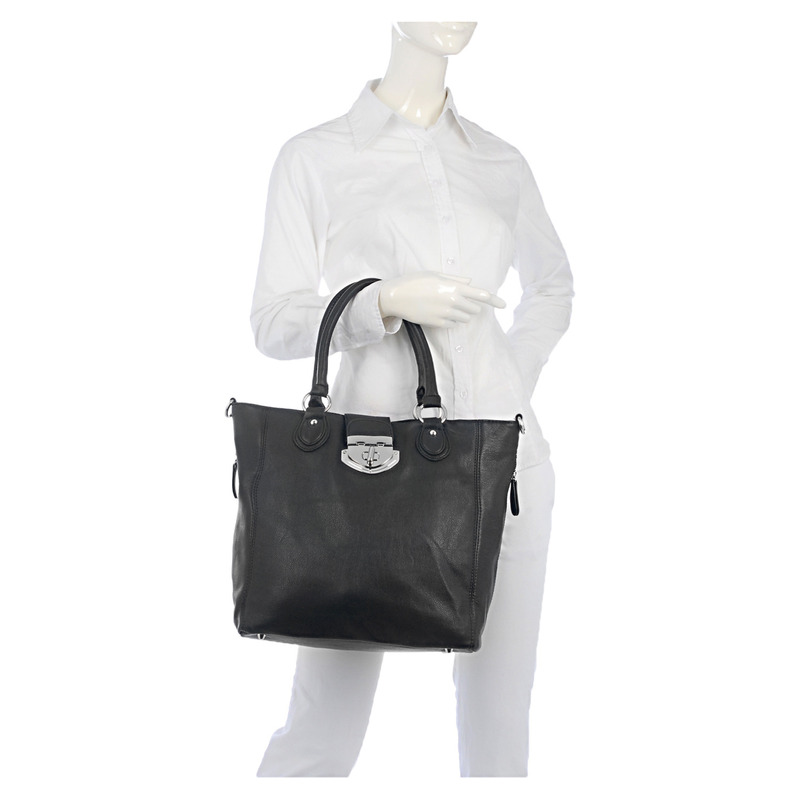 I am just surprised you dipped into your Savings Bank for a black bag – just as you’ve written I feel like you can get a stylish looking black bag at a reduced price. But what do I know – you did the shopping! cute bags! 60 is a bit much to be considered thrift priced. I know, it’s totally beyond being a budget find. I’m feeling a bit of buyer’s remorse because of the price so we’ll see what I end up doing with it.